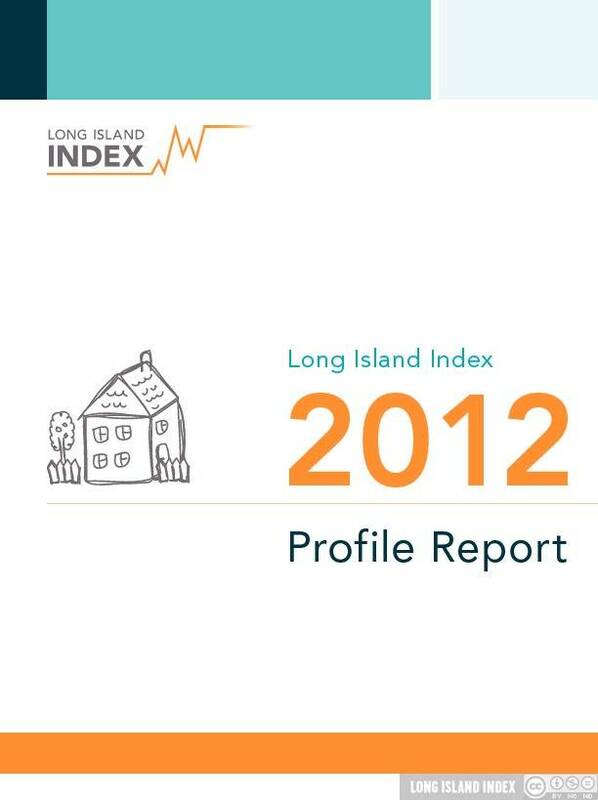 To learn more about how Long Island is progressing economically, demographically, socially and more read the new Long Island Index Profile 2012 report. Written by Chris Jones and staff at the Regional Plan Association. Infographics were created by Amy Unikewicz of JellyFever Design.